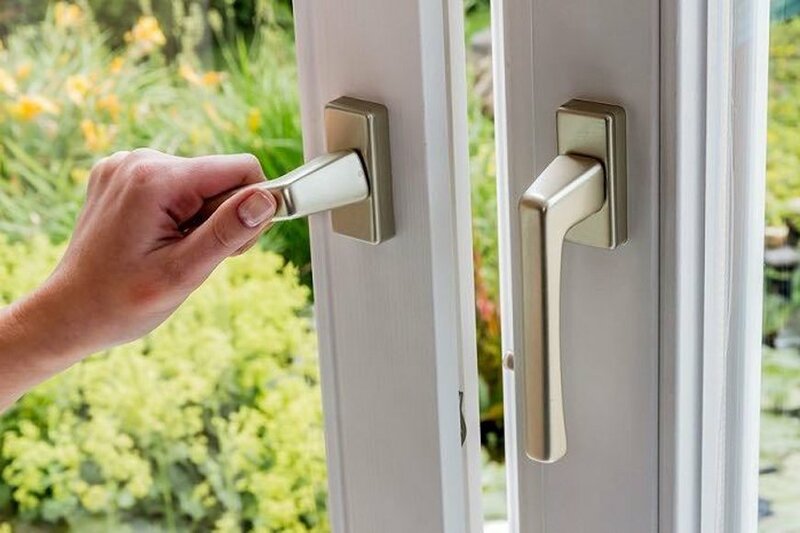 Locksmith Services in Leicestershire, Derbyshire & Staffordshire. Lockmasters Mobile locksmiths, East Midlands. 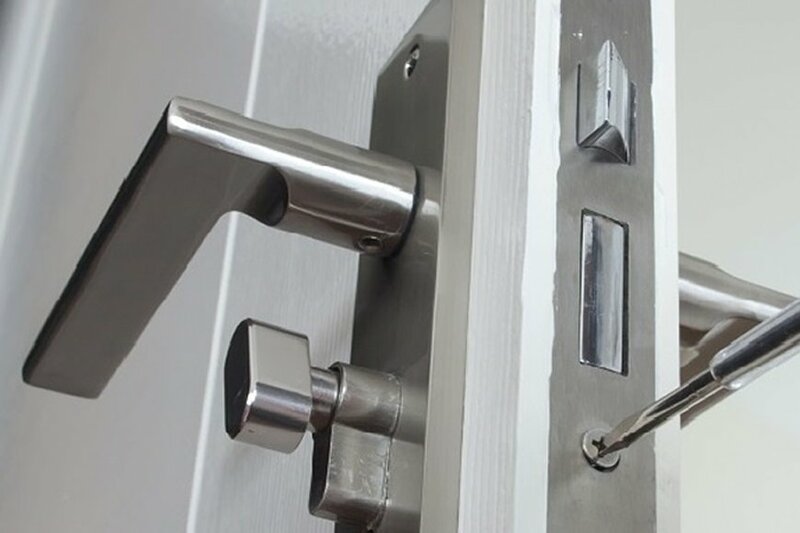 Lockmasters specialise in the repair & fitting of all types of residential & commercial door locks and locking systems. 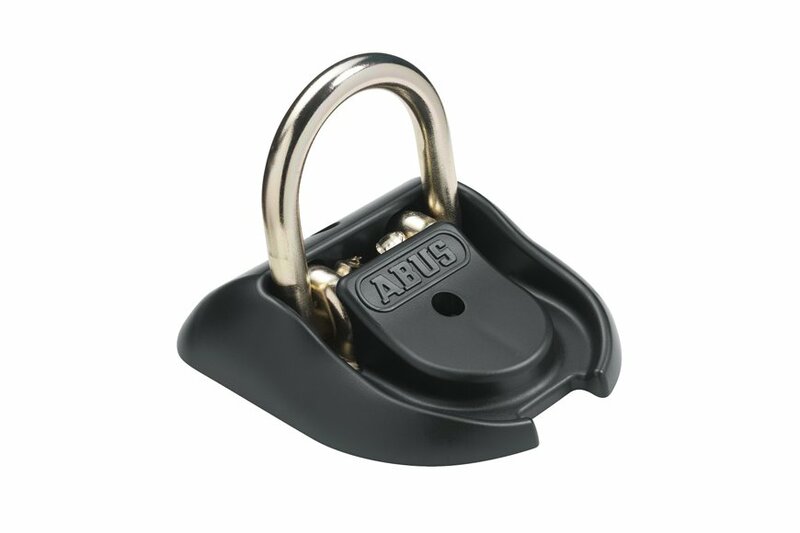 We can replace old, insecure locks with the latest locking technology. In case of a security emergency, we have the latest tools and equipment to change a lock with minimal hassle - promptly and efficiently. If accidentally locked out or locked in, call Lockmasters and we'll gain entry with no damage to the door. If you have a faulty or a broken lock, you need to get it rectified immediately. Lockmasters Mobile can repair or replace all types of faulty or damaged locks. We use only high-quality branded units for your requirements. 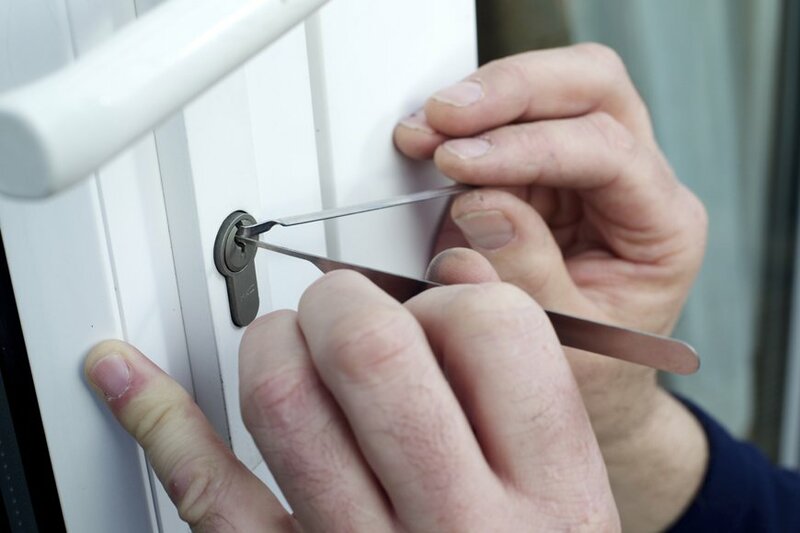 You can depend on us to supply and reinstall new locks to any wooden, uPVC or aluminium door. We utilise the best quality mortise, multiple points and night latches for your doors. Whether you own a motorcycle or a caravan, Lockmasters Mobile can keep your vehicle safe. We can recommend and supply secure and robust chains and padlocks or ground anchors that will meet your security and/or insurance requirements. 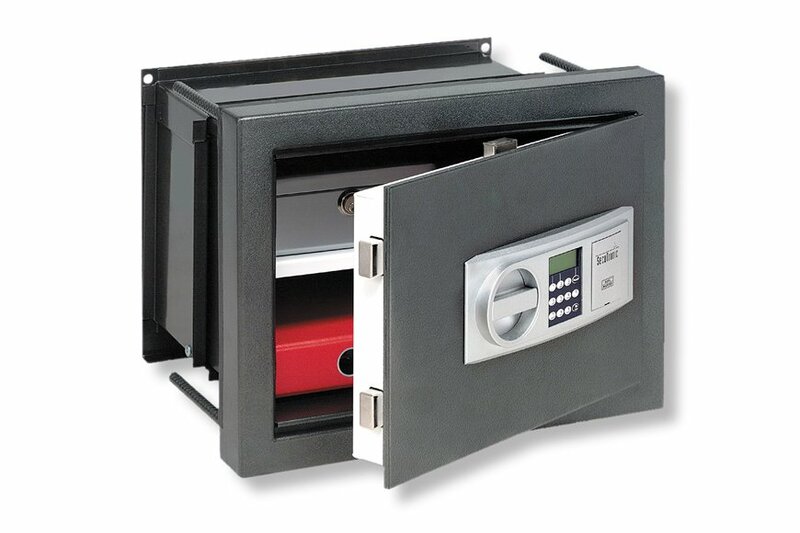 Lockmasters are able to supply and install free standing and underfloor safes. We recommend the latest products from well-known manufacturers including Dudley, Burton and Burg Wachter. 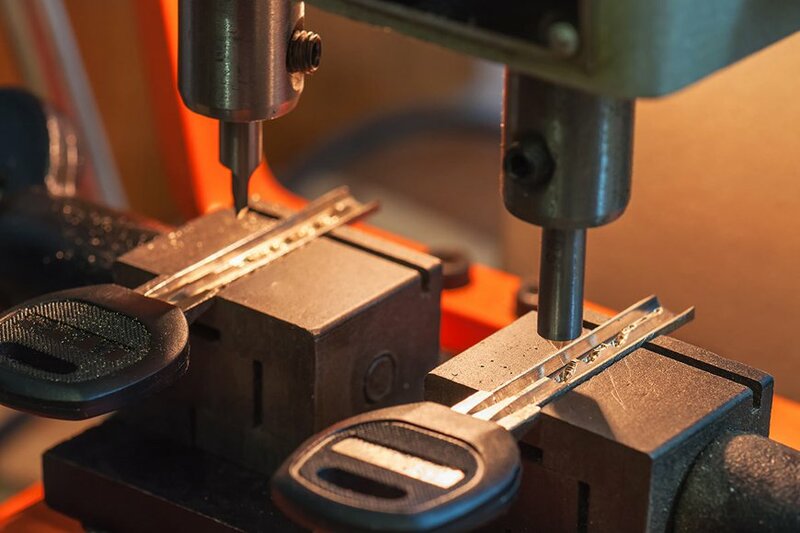 If you require an on-site key cutting service, contact our lock specialists. We can cut mortise and cylinder keys either at your office or your home. Whether you have misplaced your keys and need a replacement or you require a new unit installed after a break-in, we can help. You can depend on us to change just your cylinder or change the complete lock.